Chopsticks is a thrilling love story told through pictures and mementos. A beautiful young pianist falls for an Argentina native with undiscovered artistic talents. Her father does not approve of this love because of the boys lack of education. He also distracts his talented daughter. They must fight against the world to stay together... if they can. The Hunger Games is a story of struggle, love, protecting the people you love and rebellion. When the government forces young Katniss Everdeen to leave her priceless sister and mother she must find a way to overcome her hatred for attention and win at all costs. 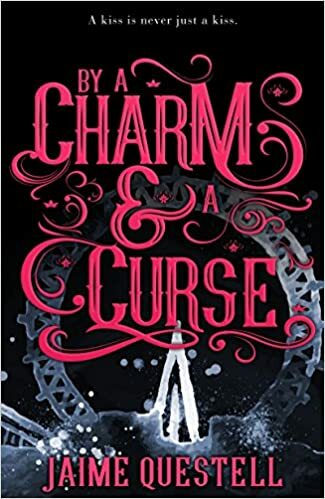 In this book there are two main characters Emmaline and Benjamin. Emma just moved back when she goes to the circus with her friends. Emma ends up getting tricked by Sidney the "person in the box." Her whole world is flipped upside down. She immediately is overwhelmed by her job as the "person in the box." As she discovers she is the keeper of a curse on the carnival. the only place she feels normal is with Ben. Read to find out how their adventure twists and turns! 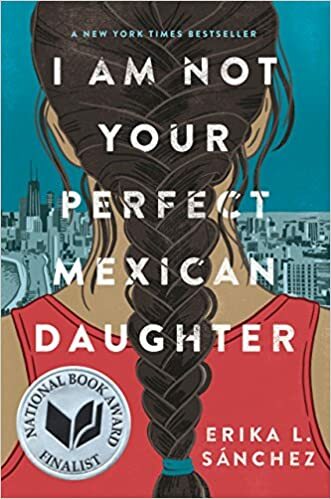 I read the book I am not your Perfect Mexican Daughter by Erika L Sanchez. When young Julia Reyes’ world comes crashing down at the loss of her seemingly perfect sister, she must force herself to be strong for her volatile mother and ghost like father. However, everyone deems Olga the “perfect one” and silently blame Julia. With dreams of being a traveling writer she struggles to keep it all together and life altering secrets to herself. Can she ever face this cultural separation? Can she ever become whole again?